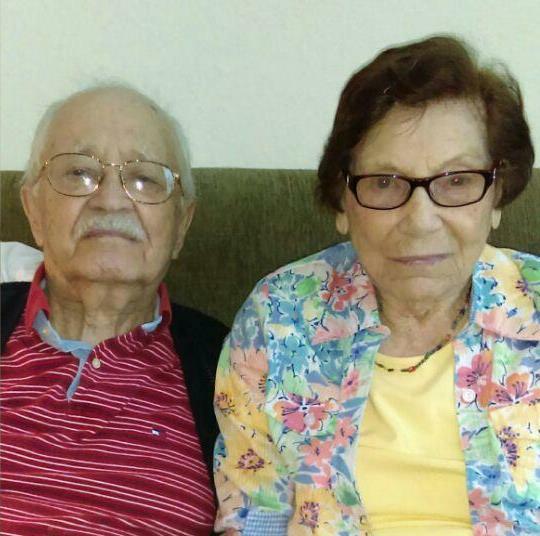 Memorial Mass will be held for Mando “Ernie” and Nellie Primo at 10:00 a.m. on Saturday, August 11, 2018 at St. Patrick’s Catholic Church, Sheffield. Father Mark Miller will officiate. Interment will be in St. Patrick’s Catholic Cemetery, Sheffield. Memorials may be made to Sheffield Fire Department. Nellie Primo, born in Lehigh, Iowa on January 10, 1915 to Joseph Zamagni and Maria Zamagni (Fabbri). She passed away September 14, 2017 at the age of 102. Mando Primo, born in Rheinfelden, Germany on December 29, 1913 to Attilio Maioli and Adelina Boschetti. He passed away January 1, 2018 at the age of 104. Mando and Nellie are survived by their son-in-law Jim Snyders, grandsons Chad Boyles (Lori); Tyler Boyles (Heidi) and children Calvin and Hannah; and Colin Snyders (Carrie) and children Ella and Logan. Nellie is survived by nephews Paul Scarpellini (Alicia) and children; Bob Dennis (Marykay); Bernie Obowa (Laurel) and son; Jim Obowa; Denny Obowa; Michael Ferency (Dottie) and children; Dale Ferency (Maryann) and daughter; niece Anita Jennen (Bob). Mando is survived by his sister-in-law Harriet Primo and daughter LeAnn Stone. Proceeded in death by their loving daughters, Marva Boyles and Marylea Snyders. Nellie proceeded in death by her sisters: Emma Gorgini, Ada Scarpellini, Dena Zamani, Anita Ferency, Mary Dennis, Virginia Obowa and brother, Jim Zamani. Mando proceeded in death by his brothers, Pete and Tilo Primo. After birth, Mando moved near Rimini, Italy. He came to America in November 1920 and became an American citizen on January 27, 1940. His later childhood years were spent in Sheffield, IL while Nellie grew-up in Fergus Falls, MN. 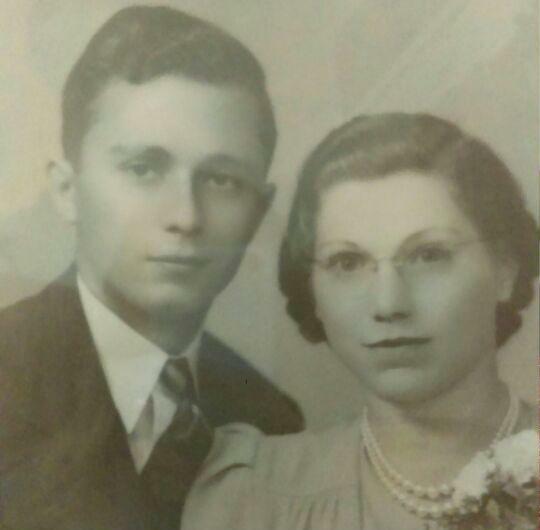 On August 22, 1939 Mando and Nellie married. Mando attended Western Illinois University receiving his MS in 1942. Nellie graduated Business school in MN. Mando taught Jr High history for 36 years prior to his retirement from Jackson Public Schools. Nellie retired as Executive Assistant to the President/CEO of Consumers Energy. They retired to Heber Springs, AR in 1975. Their friendships and contributions to the community continued. In 2001 they moved to Florida to be close to their daughter Marylea and son-in-law Jim, nephew Paul and wife Alicia. We are eternally grateful for their loving care and inspirational support. After 78 years of marriage, their love for each other, passion for family, friends, church, golf, gardening, cooking, reading, traveling, and unselfish acts of giving, caring, and love will never be forgotten.